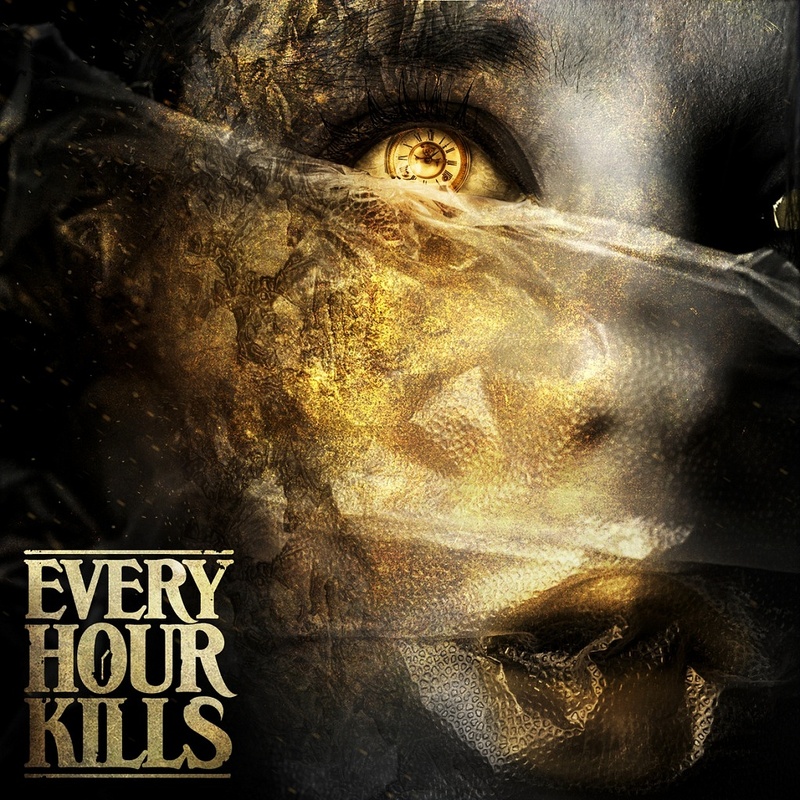 Every Hour Kills Releases Stream of Debut EP! Modern Melodic Metal band Every Hour Kills has released a stream of their self-titled debut EP (originally premiering with Metal Underground) which is available now for purchase on iTunes. 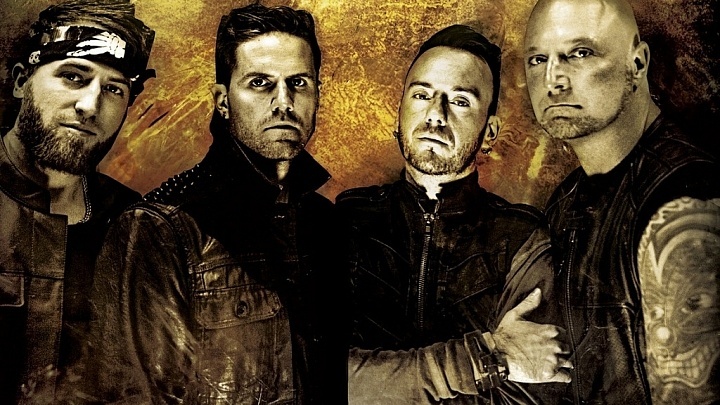 The EP includes collaborations with Joey Sturgis (Asking Alexandria, We Came as Romans) on “Chosen”, Cameron Mizell (Memphis Mayfire) on “One Reason” and Will Putney (Body Count, Northlane). NewerThe Black Queen Release “Ice To Never” Video!